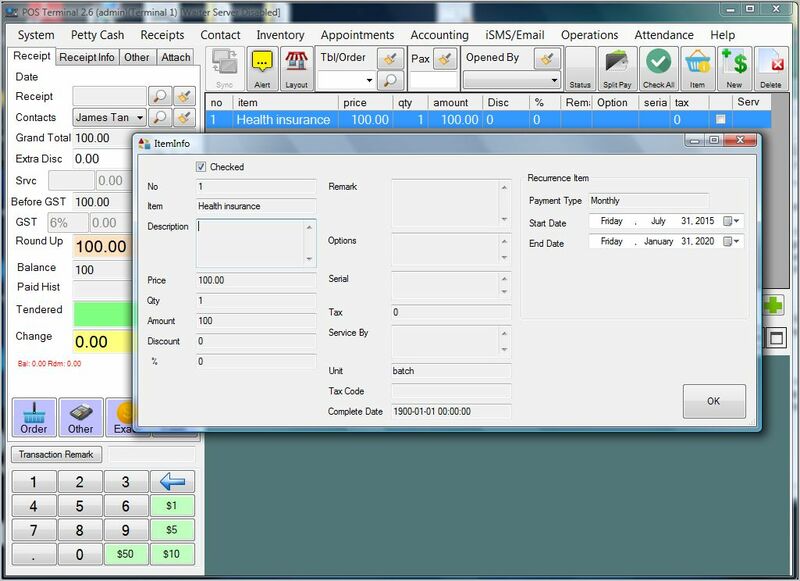 The BMO POS system is suitable for any type of insurance business. 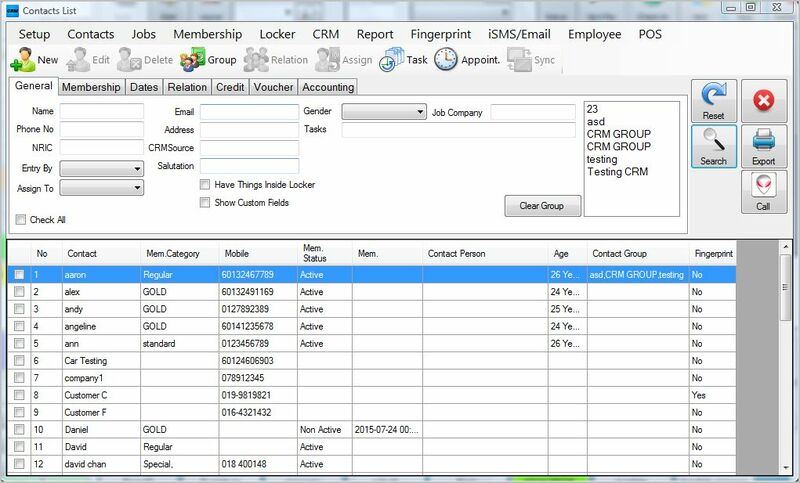 You can easily record, check, track and review client policies at any time. 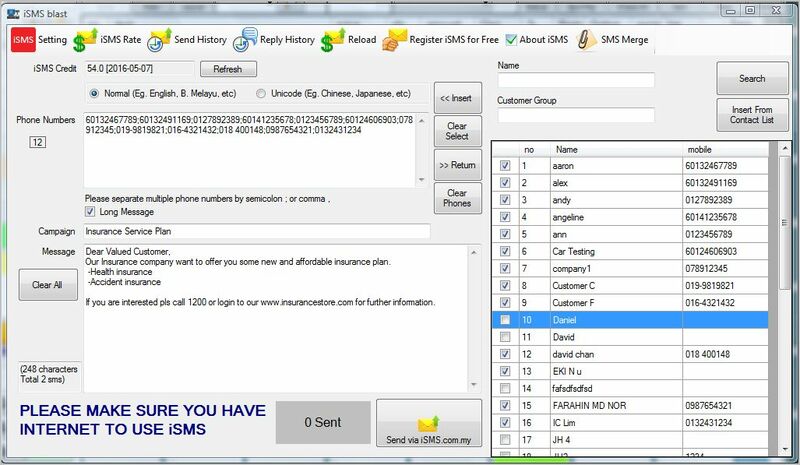 Through the POS system, you can directly SMS or email clients. If you have any specifiq requirements for BMO POS System Setup for Insurance, please do not hesitate to contact us and share with us.e are not only marketing the POS software but the developers of the POS software and hardware which we continue to enhance everyday. You will need to employ client server setup or cloud based setup if you have multiple branches and prefer to have more than one POS terminal. Find out the differences between client server setup and cloud based setup. Some of the clients may purchase multiple insurance policies. It might create confusion when it comes to insurance claims. 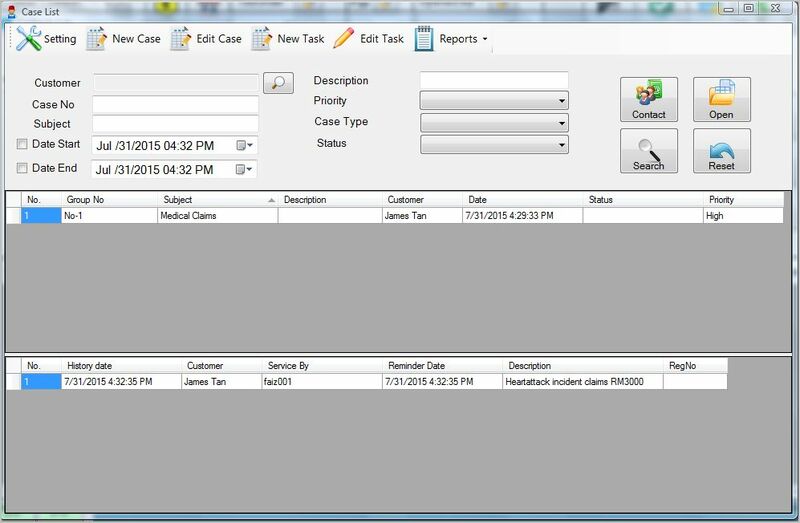 BMO POS System offers unique features that assist in solving this problem by creating service history by creating multiple cases and tasks. For example, you can create a Medical Claim case and assign a Heart attack claim task under that particular case. Send SMS and Email to all your client directly from the POS terminal. SMS acts as a great tool to deliver information, educate clients, notify payment and so on. Please note that SMS charges may apply, find out more at iSMS Malaysia. With BMO POS System, you can record insurance policies purchased by customers. Other than that, you can trace purchase history, payment plans and also send SMS reminders.